Sammy’s Wild Game announced on social media that it will close February 24. In the post, the restaurant cited limited parking and a major rent increase as reasons for the decision. 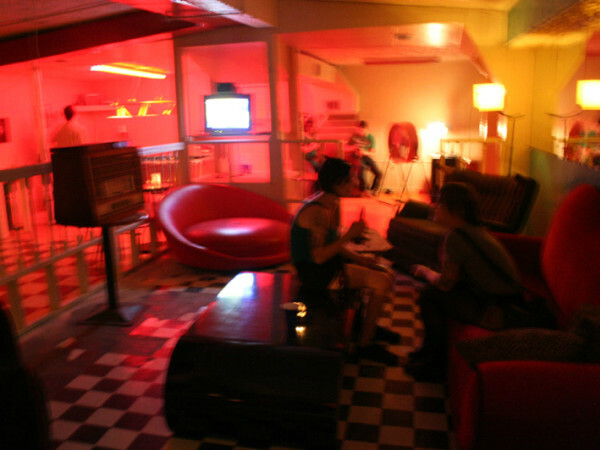 The restaurant opened in 2011 with a menu built around wild game burgers and sausages. Looks like better burger joint The Counter has closed its location on Washington Ave. The restaurant has disappeared from the company’s website, the social media pages are offline, and the phone has been disconnected. The California-based restaurant opened in 2010, promising a wealth of topping options and an extensive selection of craft beer. 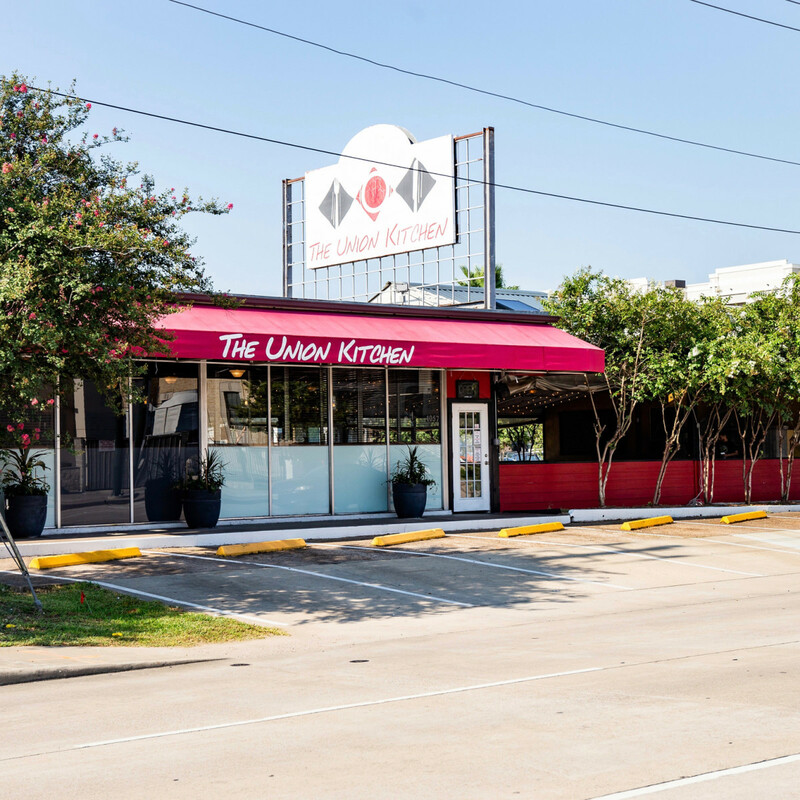 With last year’s closure of Kitchen 713, the building near the corner of Washington and Shepherd now has two empty restaurant spaces waiting to be snatched up by ambitious operators. When it opens in the next few weeks, Bravery Chef Hall will feature a sixth stand. Former Uchi chefs Patrick Pham and Daniel Le, the minds behind the buzzy Secret Taste pop-up, will open Kokoro in the food hall. In addition to sushi, the restaurant will also serve yakitori-style grilled skewers. One of Houston’s first dedicated poke restaurants has opened a second location. Montrose favorite Ono Poke can now be found in the downtown tunnels at One Allen Center. The restaurant is open for lunch Monday through Friday, according to its website. 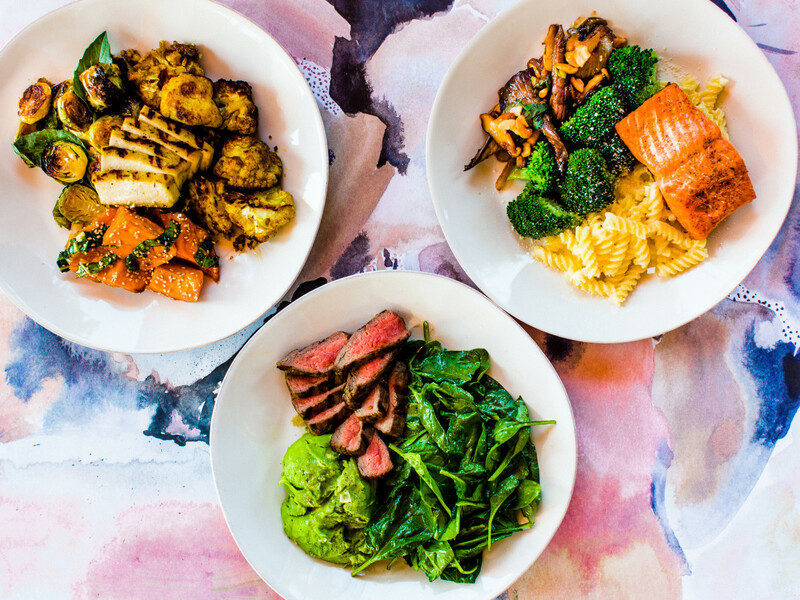 A second Houston-area location of Flower Child, the healthy eating concept from Arizona-based Fox Restaurant Concepts, will open in The Woodlands next month. 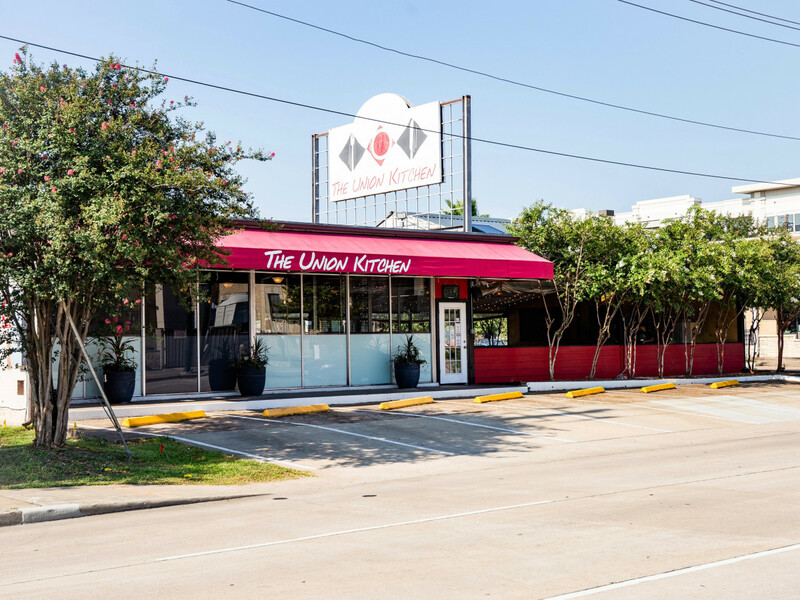 Located at 1900 Lake Woodlands Dr., the new restaurant will feature the same eclectic menu of bowls and shareable items that have made its Uptown counterpart such a hit. Como Social Club Poolside Terrace + Bar, the companion concept to newly opened Sorriso Modern Italian Kitchen, is now open at the Westin hotel in The Woodlands waterway. The design features poolside cabanas meant to evoke the spirit of Lake Como, the upscale Italian resort. In addition to a full range of cocktails, the bar serves light bites created by Sorriso chef Enzo Fargione. 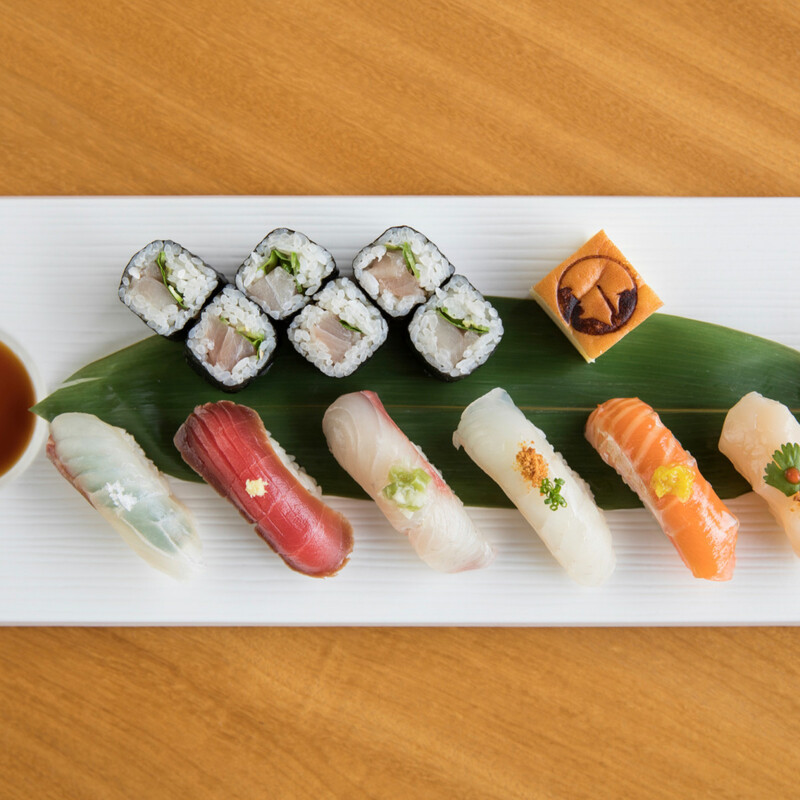 Upscale sushi restaurant Nobu has begun serving lunch. The menu features the restaurant’s take on dishes such as a Caesar salad with Jidori chicken, takumi burgers, fish and chips, and more. 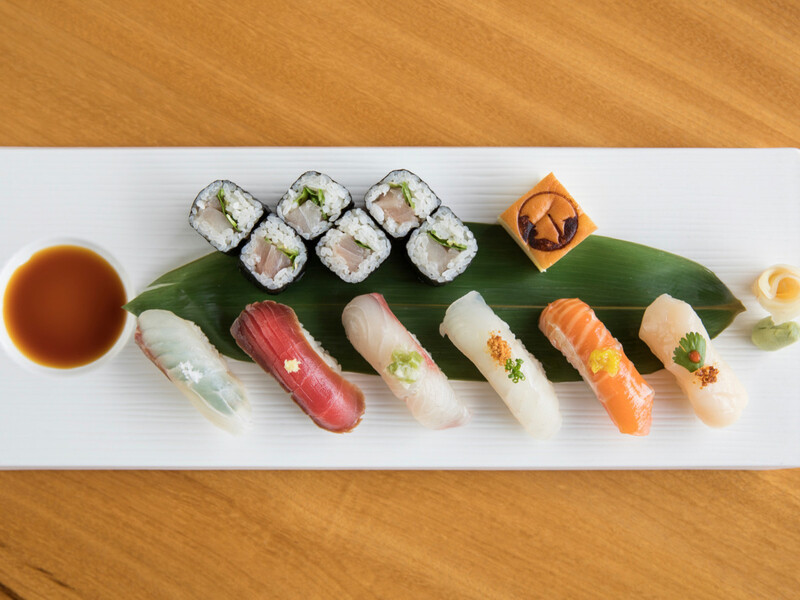 A chef’s choice nigiri sushi combo and two bento box options are also available. Lunch is served Friday, Saturday, and Sunday from 11:30 am to 2:30 pm. 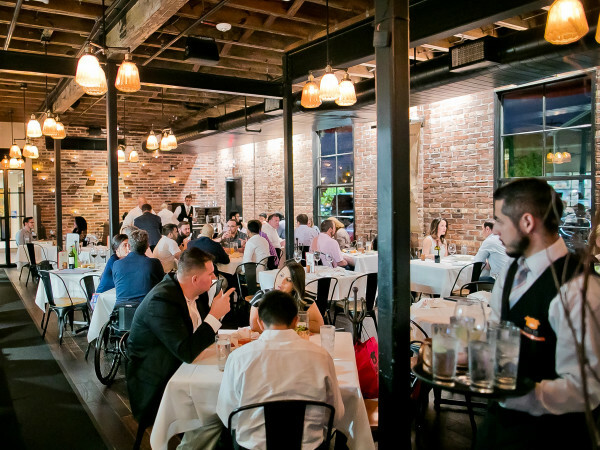 The Union Kitchen’s original location in Bellaire has a new chef, Jesse Esquivel (Perry’s Steakhouse, Grand Lux Cafe), and a new menu. 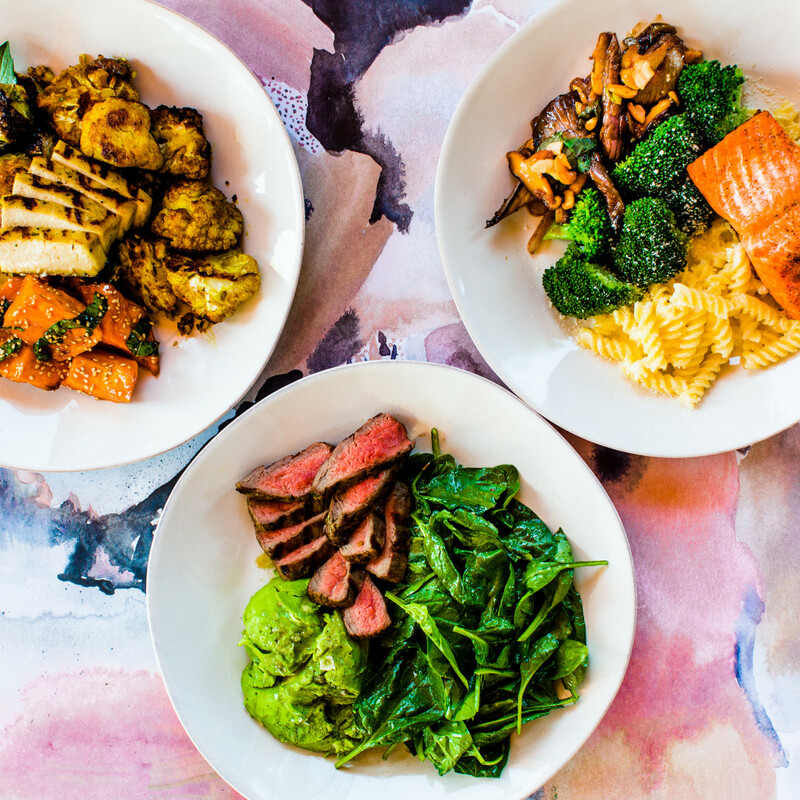 Returning customer favorites like prosciutto-wrapped asparagus, sweet heat chicken, and Paul’s BBQ sandwich are joined by new items such as cedar plank salmon and Maine lobster ravioli, as well as new additions at both lunch and brunch. “In the spirit of a true neighborhood restaurant, we wanted to get back to the community and focus on items old and new that our regulars wanted to see on the menu,” owner Paul Miller said in a statement. 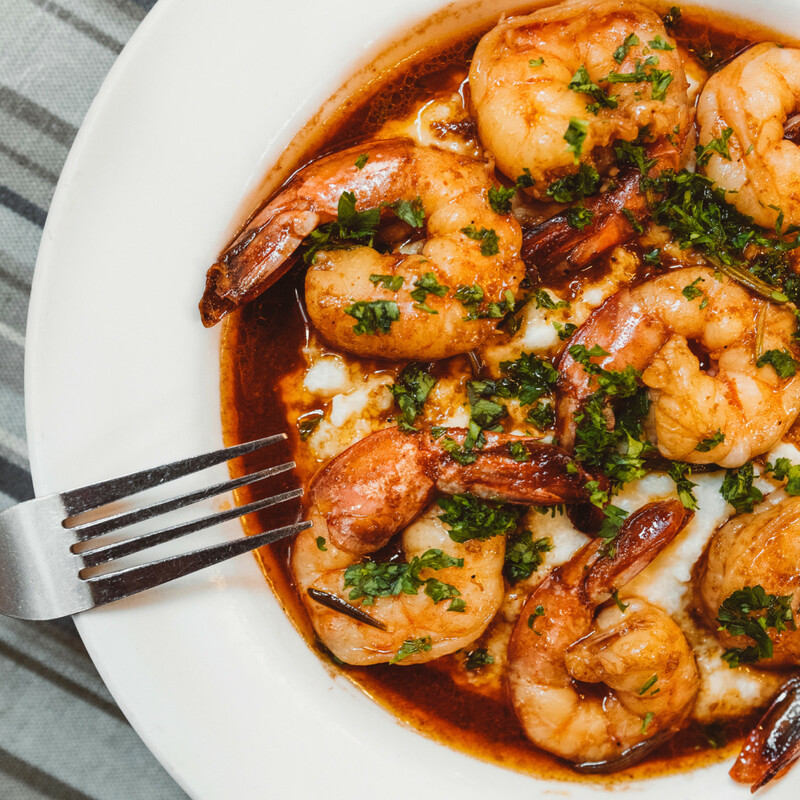 Downtown Creole restaurant Treebeards is continuing its 40th anniversary celebrations with a special menu item created by one of the finalists for the CultureMap Tastemaker Awards Rising Star Chef of the Year. 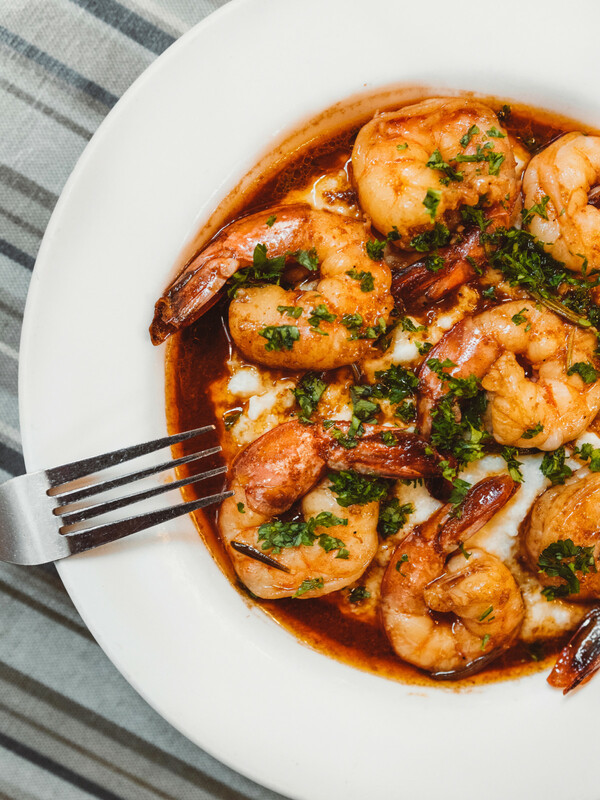 Poitín chef Dominick Lee channels his New Orleans roots with a dish of barbecue shrimp and grits that will be available from Monday, February 18 until Thursday, February 28 for $12.95. On Friday, March 1, Treebeards will offer throwback pricing on its signature red beans and rice. Get an order dine-in or to-go for just $1.95 (limit one per person). We suggest putting the savings toward a slice of the restaurant’s addictive yellow cake with chocolate frosting. Masterchef Junior will be casting in Houston on Saturday, February 23 at the Sheraton Houston Suites (2400 W. Loop S.). Candidates must be between the ages of eight and 13. Get all the details on the application process at www.masterchefjuniorcasting.com. Buffalo Bayou Brewing Company’s massive new brewery and restaurant in Sawyer Yards won’t open until later this year. 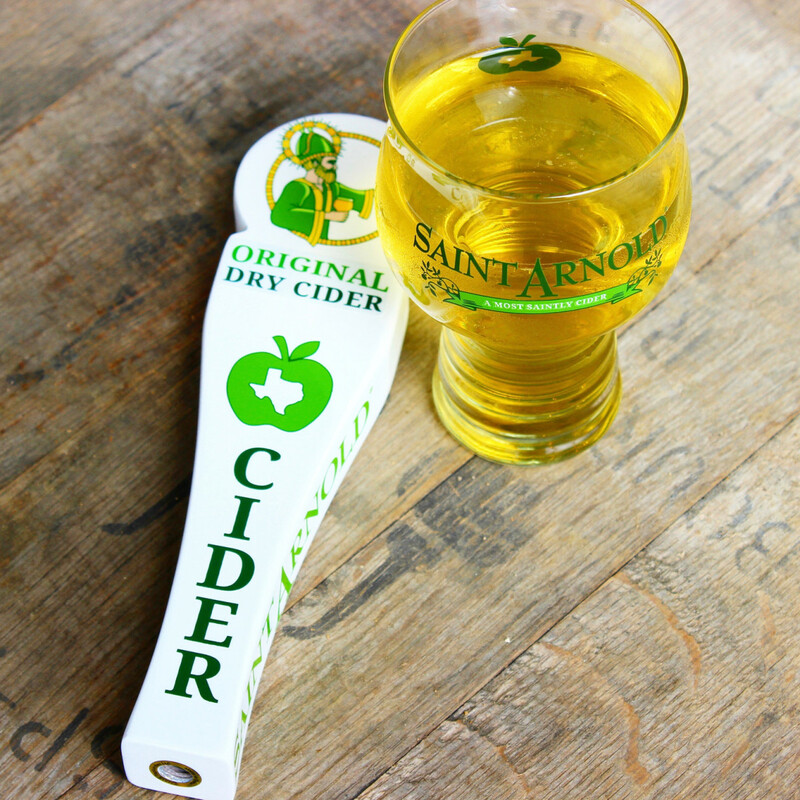 Between now and then, they’ve expanded the hours of their current taproom (5301 Nolda St.) and upgraded the setup with lighting, pub games, and food trucks. The new hours are Friday 4 - 11 pm, Saturday 11 am - 11 pm, and Sunday 11 am - 6 pm. On Saturday, March 2, BuffBrew will celebrate Texas Independence Day with specials beers and Blood Bros. BBQ. Tickets are on sale now. 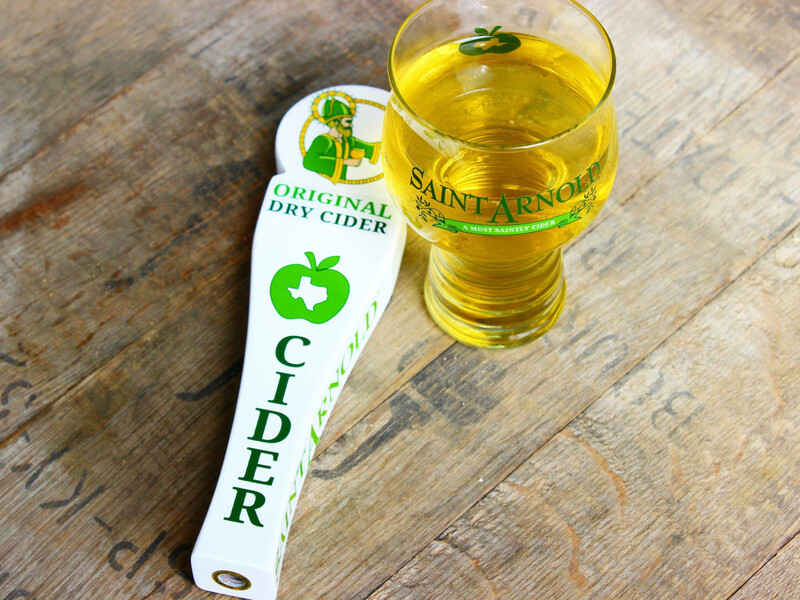 Saint Arnold Brewing Company has jumped on the growing cider trend with its Original Dry Cider that features “a proprietary blend of apples from the Pacific Northwest, Saint Arnold house brewer's yeast, and a combination of Belgian candi syrup and Burleson's Honey from Waxahachie, TX.” Available on draft and in 12-ounce cans, the new year-round offering gives the brewery a gluten-free option at its popular restaurant and tap room.